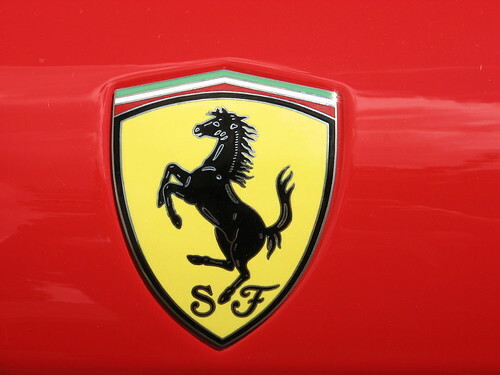 No car defines red like Ferrari does! 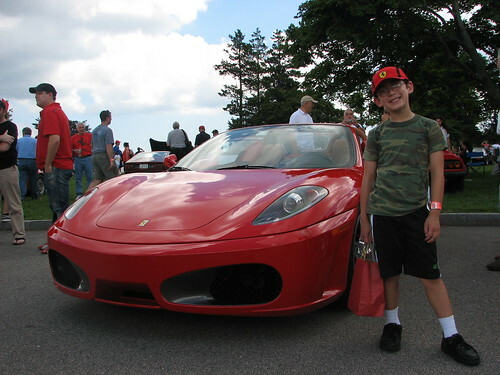 Nothing is cheap if it has the Ferrari name, even Adam's new cap was $30!!! 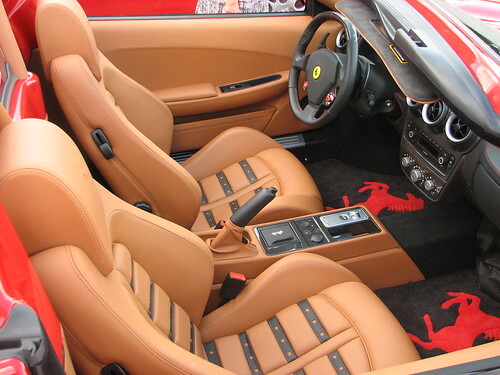 I love the red horses on the floor mats. 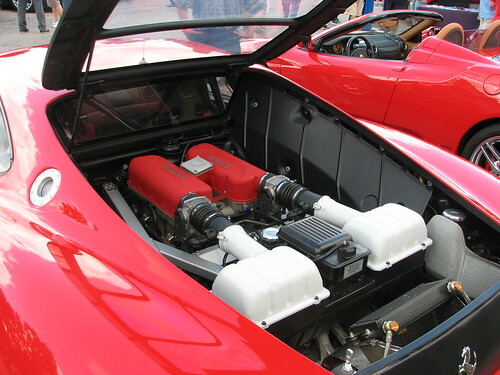 Even the engines are red. 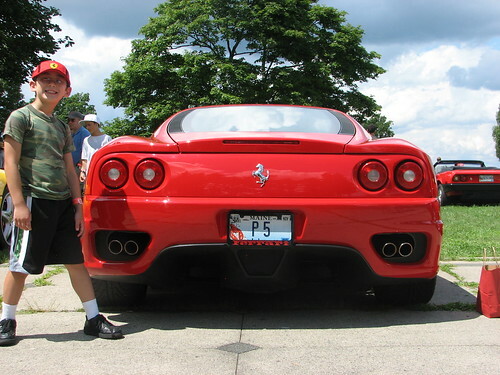 These photos were taken by Doug at Tutto Italiano at the Museum of Transportation in Brookline, MA on August 3rd.